Where to Buy Mantis 1x2 Fly Light, Mantis 1x2 Fly Light Trap - $164.95 for Sale with Fast Free Shipping! Mantis 1x2 Fly Light Trap is ideal for use in food preparation areas and a variety of other sensitive areas. 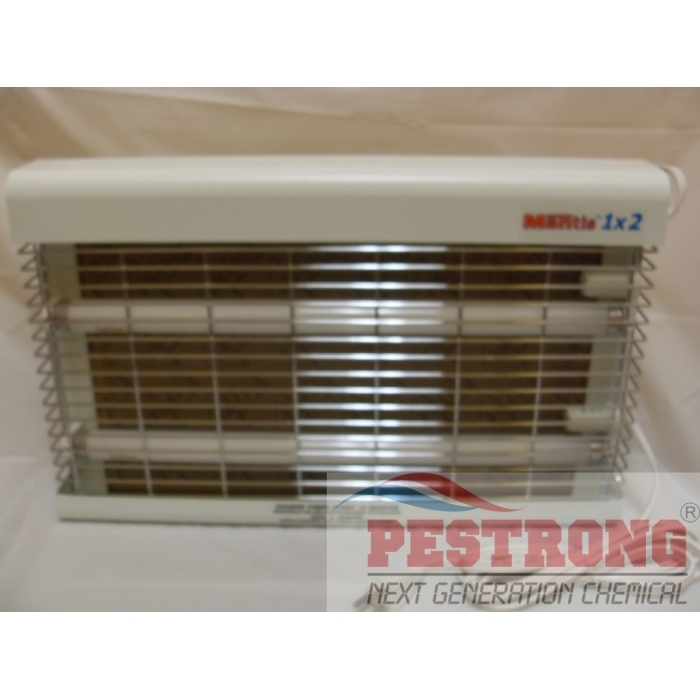 Mantis 1x2 Fly Light Trap is ideal for use in food preparation areas and a variety of other sensitive areas. Attractive, ultra-slim, compact and unobtrusive wall-mounted system. I like this than other fly trap. I have purchased this.